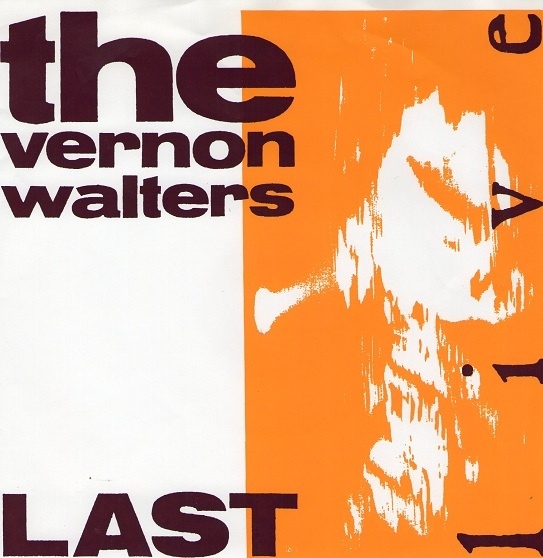 From Hoorn came this killer Dutch punk rock band called The Vernon Walters (1986 - 1990), named after an American diplomat and ledger officer mainly known as personal adviser to Presidents Truman, Eisenhower and Kennedy. Frontman Hans Engel (vox/guit) plays an important role in the region in the underground music scene. He was also active as a programmer for the youth center Troll and co-founder of the Westfries Popkollektief. The band started the label Let's Make Our Own Records. They released a split LP with Indirekt in 1987, followed by their only album two years later, and three singles. Musically they played melodic punk rock with political messages by sincere lads; which didn't mean they were devoid of a touch of humour. 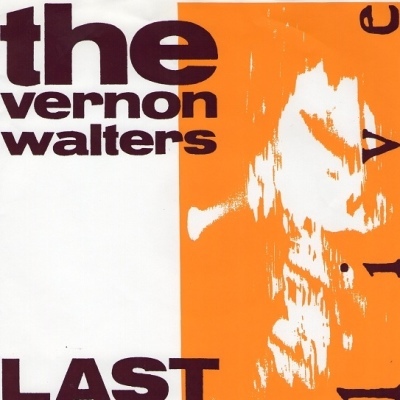 So this is their last record with 6 live goodies which were recorded very live at the Troll/Hoorn on 2nd June 1990.